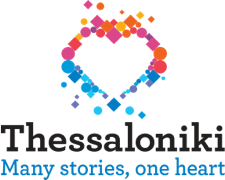 I was born and raised in Thessaloniki. 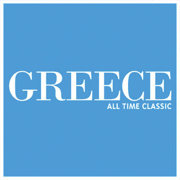 I hold a degree in History and Archaeology and anMA in History from the University of Crete. I have worked at Research Institutes for History and Archaeological Institutions, I was responsible for educational programs for children in museums and I have participated in the production of cultural events. Being a tourist guide helps me combine my studies and working experience with my love for culture, nature and travel. 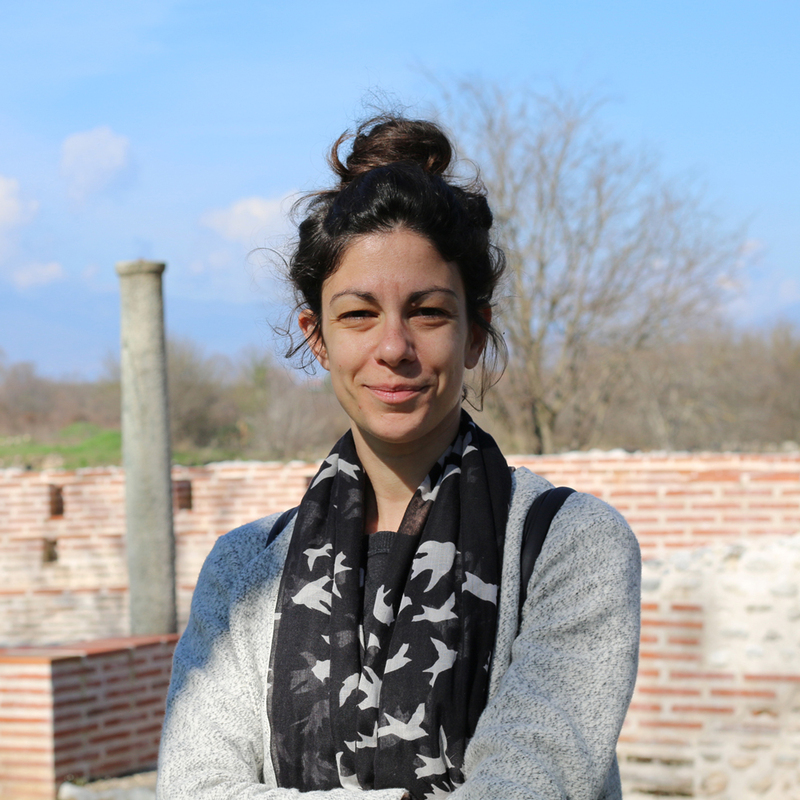 After obtaining my professional license from Aristotle University of Thessaloniki, I have worked as a tourist guide for adults and children around Thessaloniki and the rest of Greece.